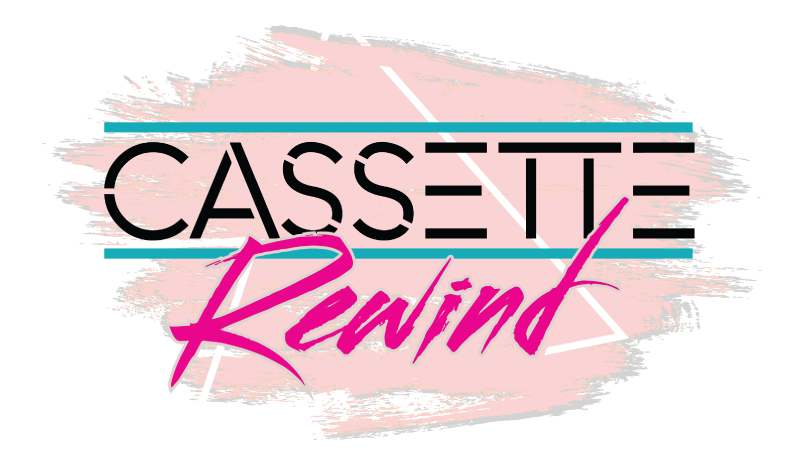 Born in the ‘80s and raised on radio, CASSETTE REWIND are totally an authentic ‘80s experience. Valley girls, jocks, preppies, and nerds will have the time of their life when the DeLorean hits 88 mph and suddenly they’re at like, the most righteous party of the era. Feel the power of love when your bedroom boombox comes to life with captivating, dynamic performances of Prince, George Michael, Journey, Whitney Houston, and countless 1980s pop icons. Grab your Members Only jacket and put on your leg warmers because nothing’s gonna stop you now from getting footloose and singing along. 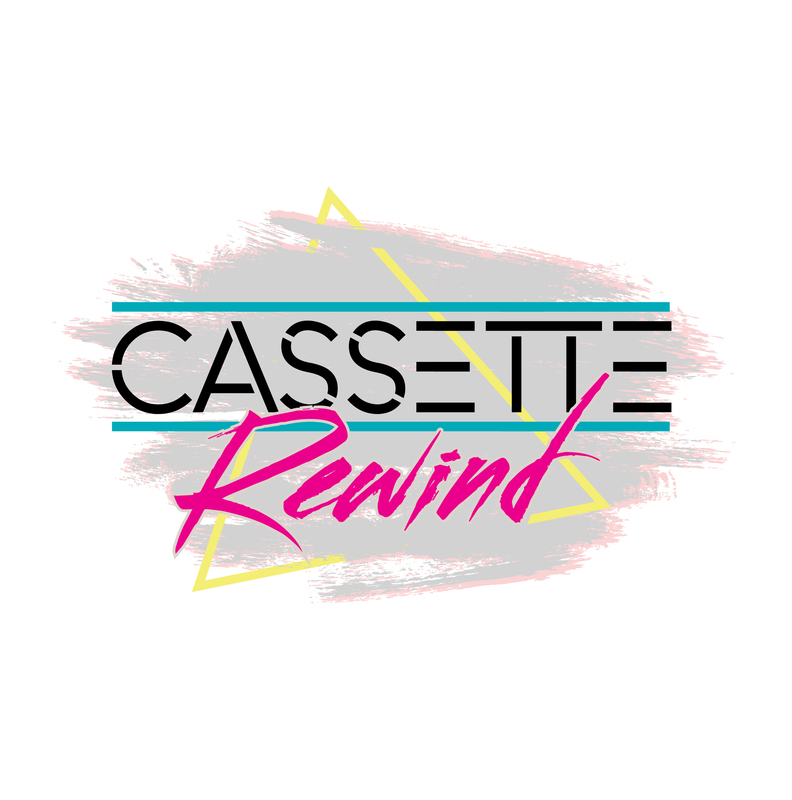 Be kind, please CASSETTE REWIND.